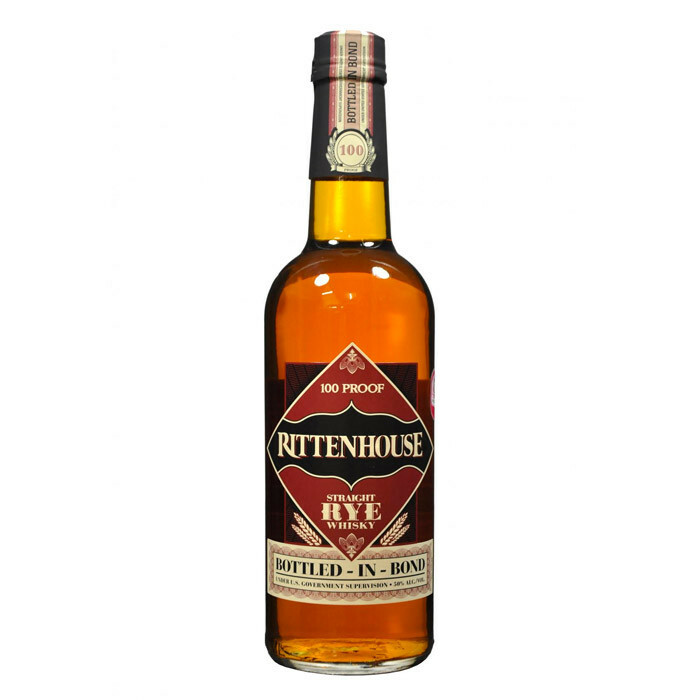 Rittenhouse Straight Rye Whisky has a storied past with a heritage that commemorates Philadelphia’s famous Rittenhouse Square. This 4-Year-Old Bottled-In-Bond Whiskey carries a distinct, spicy flavor, and is produced in the tradition of the classic rye whiskeys that once dominated American whiskey. It was awarded 'World's Best American Whiskey' prize at the World Whisky Awards 2010.